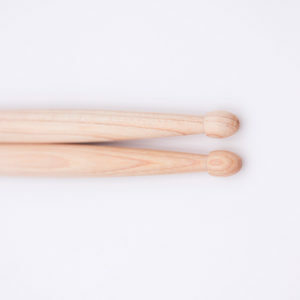 Very Limited Edition, exclusively on our website. 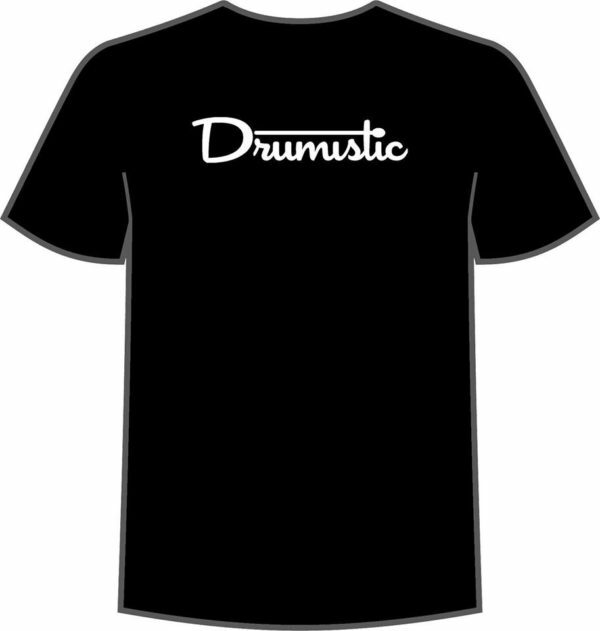 Here is our first Drumistic T-shirt, the same worn by our team during conventions and meetings. 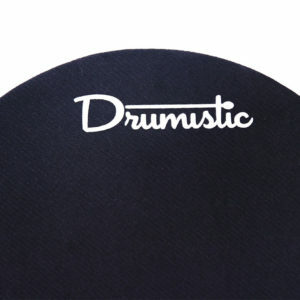 Printed with the Drumistic logo at the front and the back, this T-shirt is made of 100% ringspun cotton. 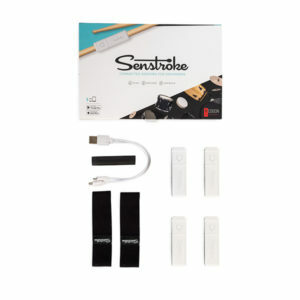 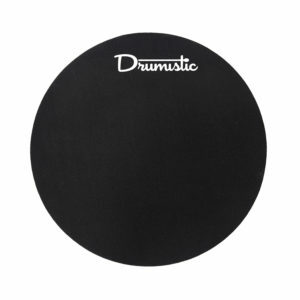 We chose a high quality material to last during concerts, events and drums practice. 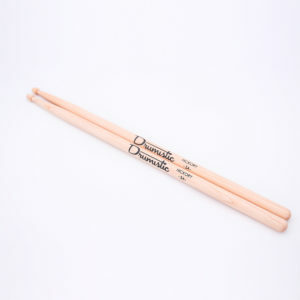 Check out the drumsticks and practice pads on our online shop. 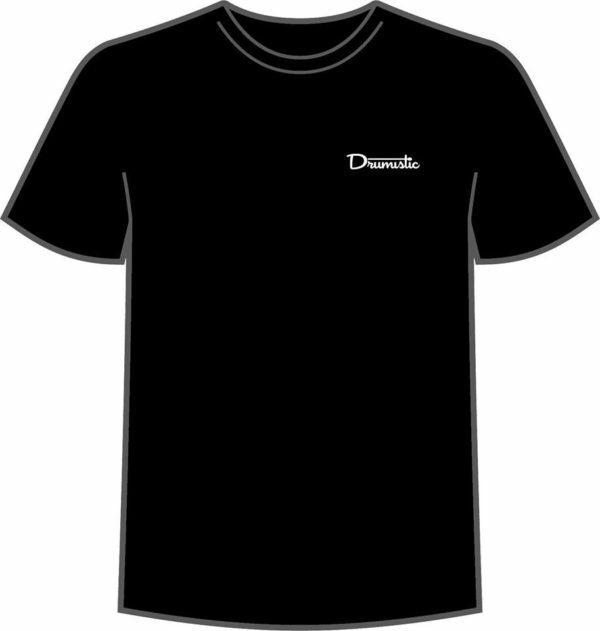 This T-shirt is at a special price and very limited edition, exclusively on our website !